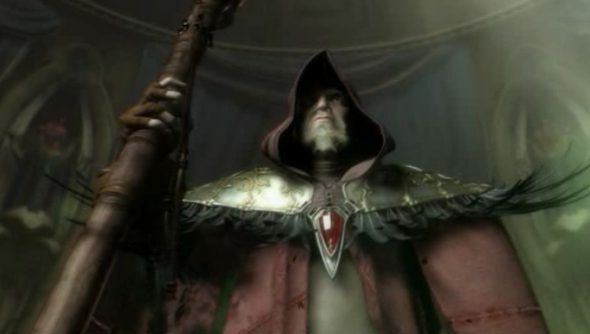 In an interview with IGN, actor Ben Foster revealed that he will play legendary prophet Medivh in the Warcraft movie. Foster also praised the visual effects of the film, claiming they’re “unlike anything [he’s] ever seen”. The movie, which is directed by Duncan Jones, has just finished shooting and is slated for a release on March 11th 2016. Ben Foster is known for his roles in films such as X-Men: The Last Stand and Lone Survivor. Towards the end of the interview, Foster teased the fact that he’d seen some test footage, in which the visual effects (provided by ILM) were “unlike anything [he’s] ever seen”, and will promise to be “one helluva 3D event” once finished.